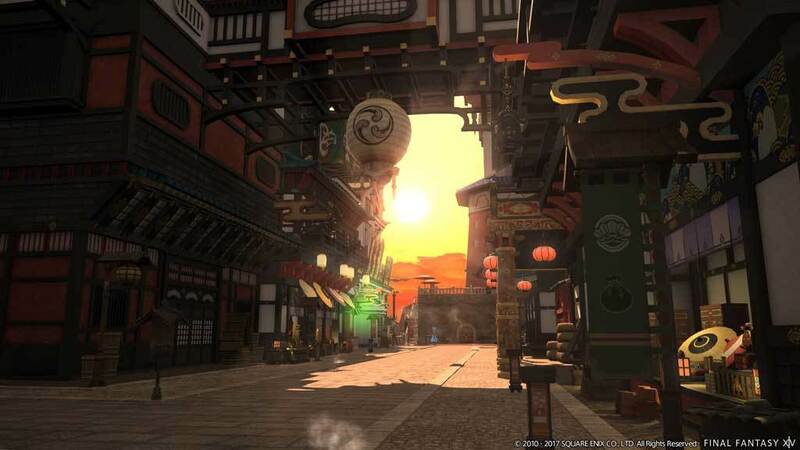 NOTICE: Requires FINAL FANTASY XIV Online Starter Edition to play. This product is not compatible with the Steam version of FINAL FANTASY XIV Online Starter Edition. 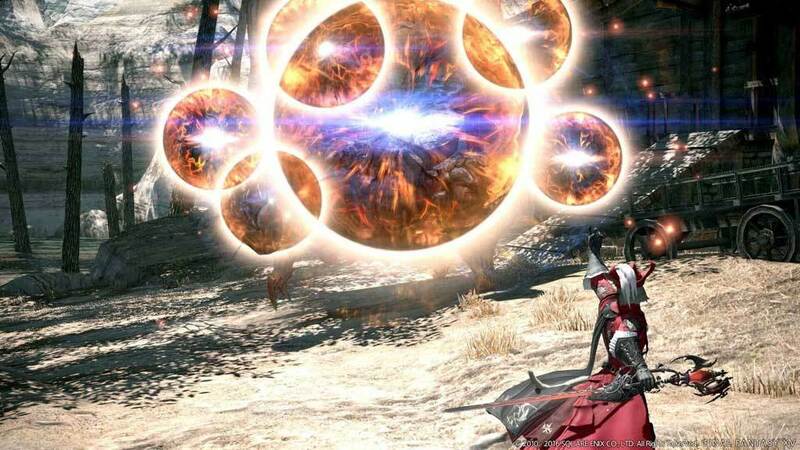 If you’ve purchased FINAL FANTASY XIV Online Starter Edition, then you must also purchase FINAL FANTASY XIV: Stormblood on Steam to upgrade your existing account. The ever-helpful Syldra from FFV is now a flying and diving mount for adventurers to use! Summon the easygoing hero Bartz from FFV to journey at your side as you explore new lands. 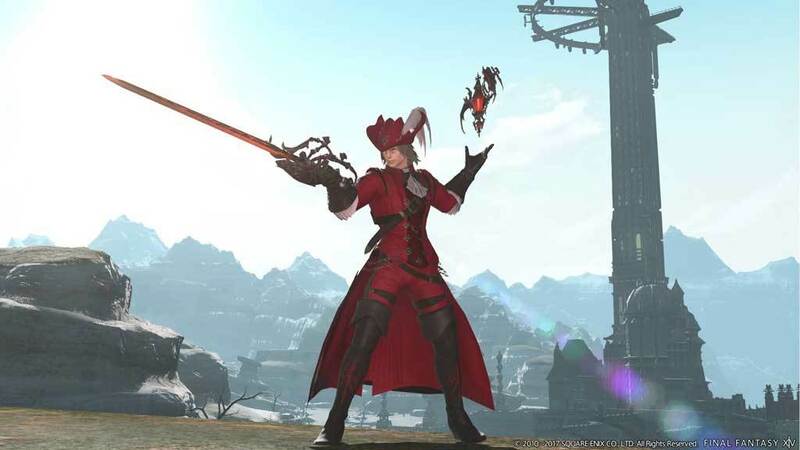 You won't see red with the FFI red mage along for the ride. *Players must meet certain conditions to be able to fly and dive. 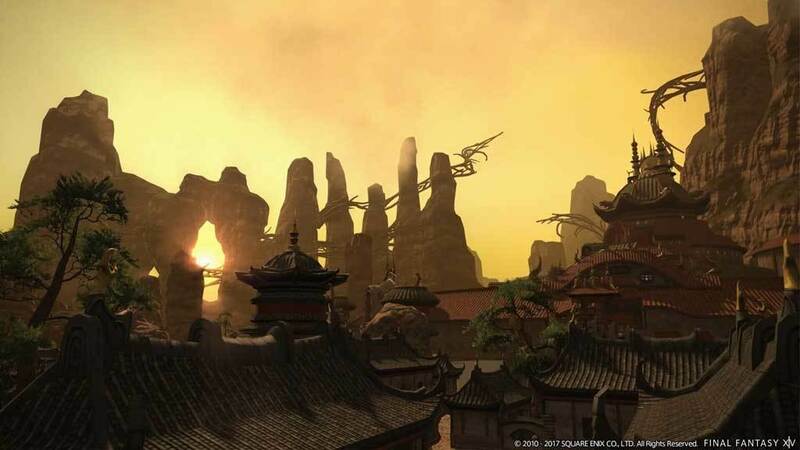 Flying is limited to FINAL FANTASY XIV: Heavensward and FINAL FANTASY XIV: Stormblood areas. 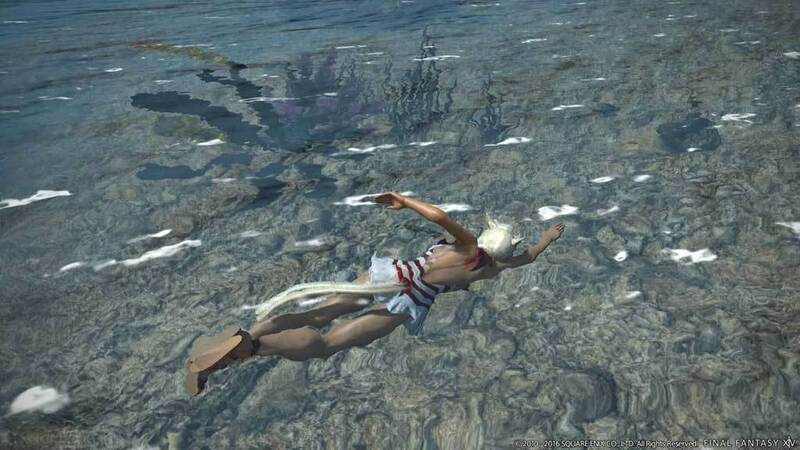 Diving is limited to FINAL FANTASY XIV: Stormblood areas. **Minions are vanity pets that do not have any effect on a player's stats. Join the fight for freedom! 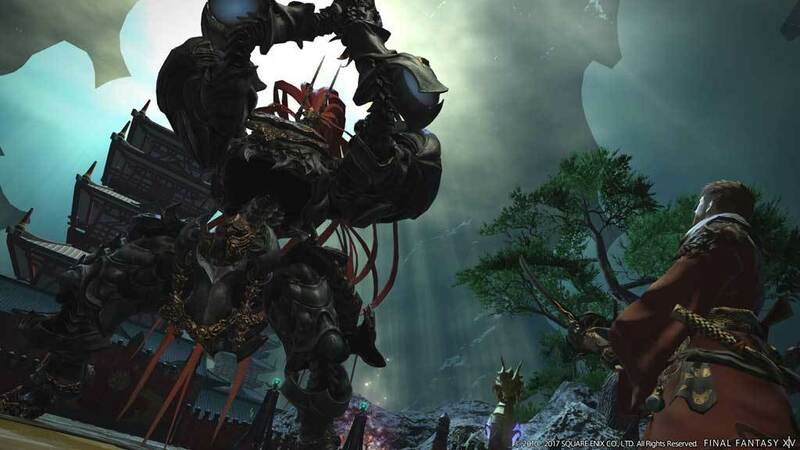 Dive into the next chapter of the critically acclaimed game FINAL FANTASY XIV Online with its epic next expansion pack - Stormblood! 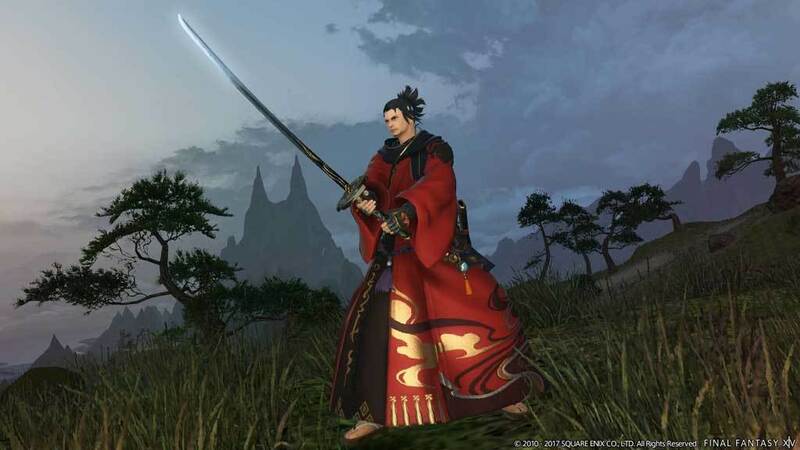 Journey to the East to explore vast, new lands and play as two new jobs─red mage and samurai. 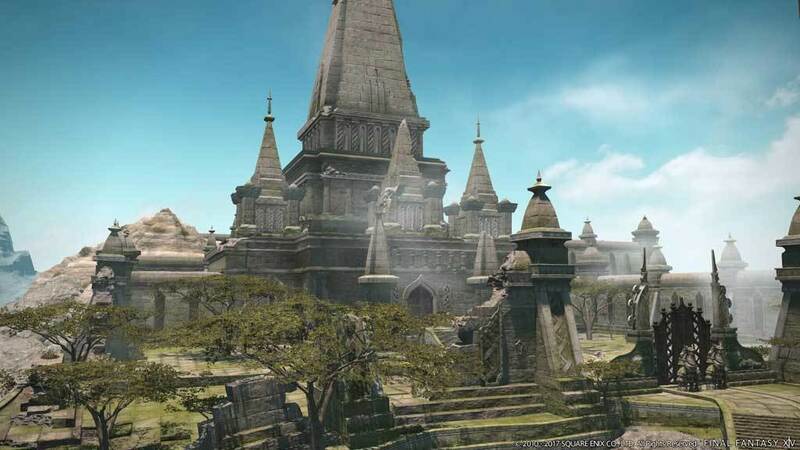 New tales of daring and adventure await as the Warrior of Light prepares for a journey beyond the borders of Aldenard. Includes FINAL FANTASY XIV: Heavensward expansion. 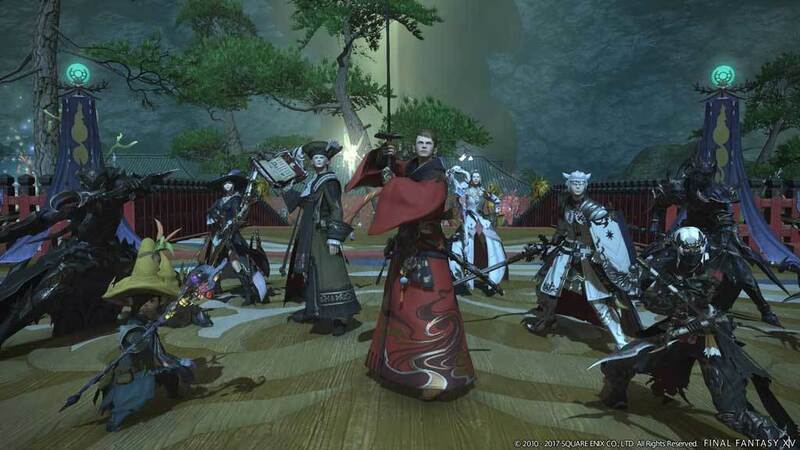 The installation and registration of FINAL FANTASY XIV: A Realm Reborn is required to play. Additional Notes: For the latest information and recommended specifications, please see the Square Enix website and Square Enix Support Centre.